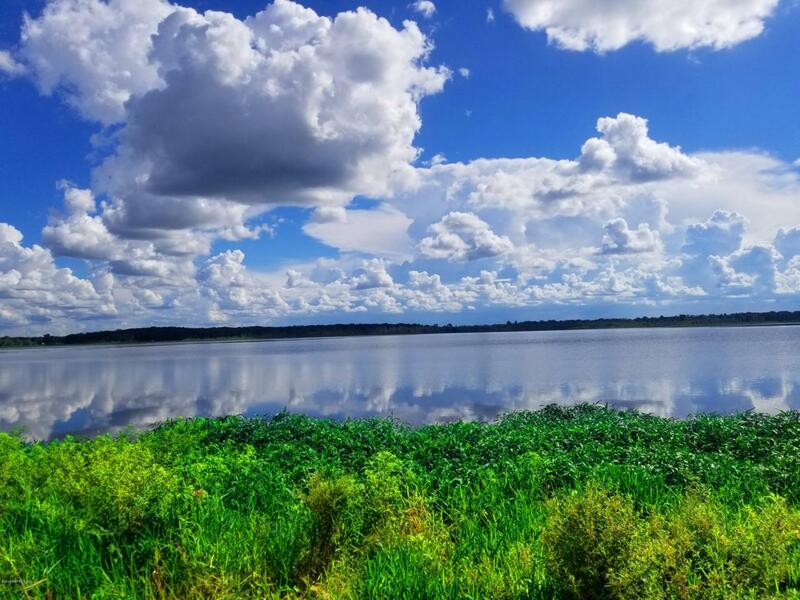 *Motivated Seller* Approx 5.16 Wooded Acres on Little Orange Lake in Putnam County. Less than a 10 minute drive to downtown Historic Hawthorne with Groceries, Shops, Restaurants and the 32 mile long Hawthorne Bike Trail! 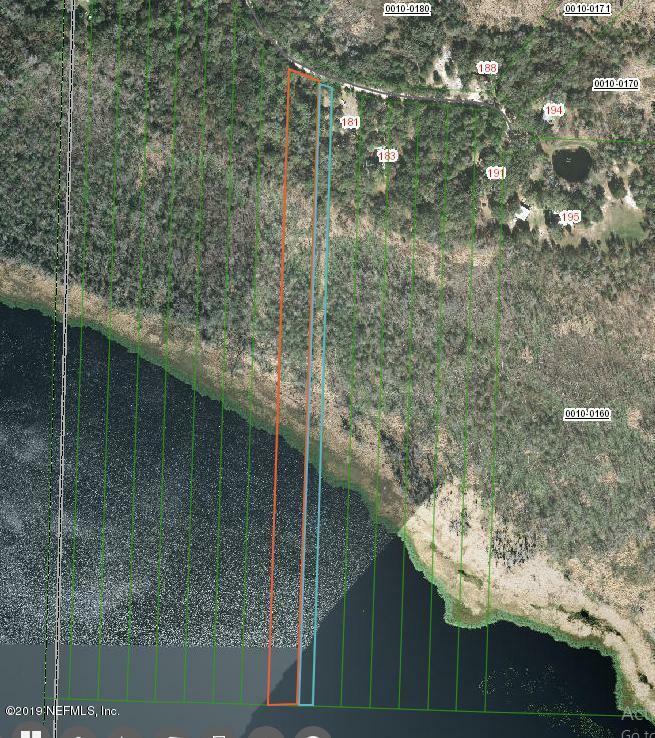 This property is lakefront and could be cleared to build a dock. 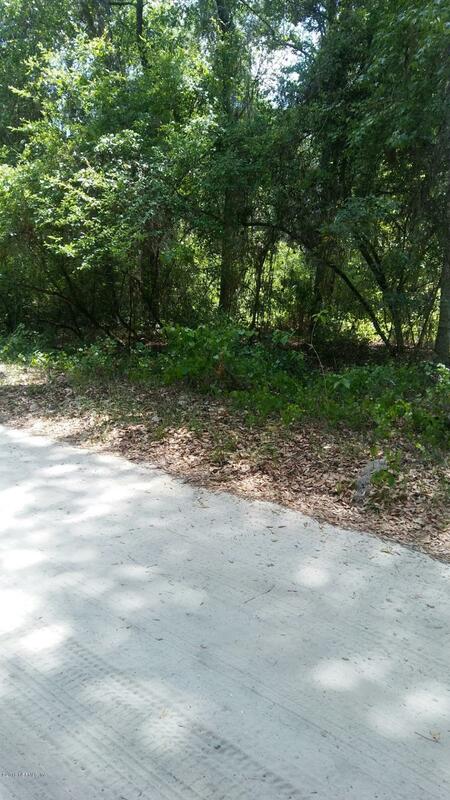 Build a home or move a mobile to this wooded lot with all kinds of mature trees in a nice country setting. 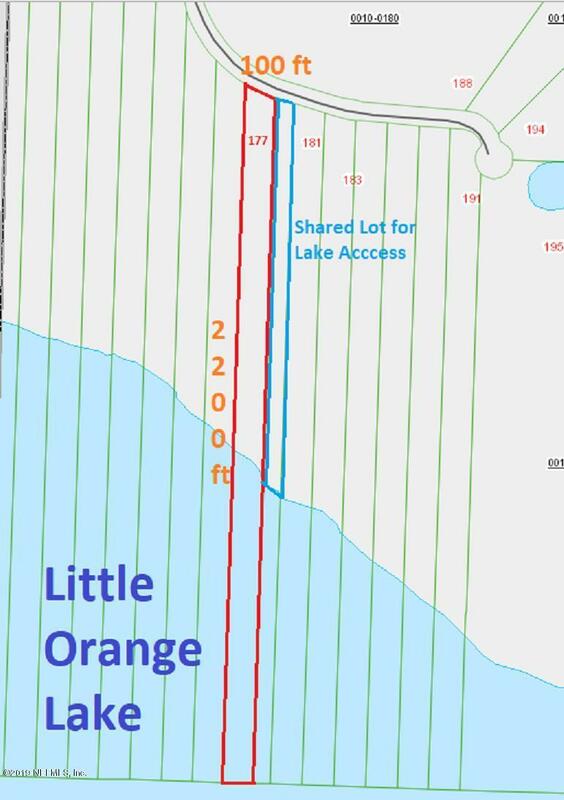 Note: Some of the acreage is lake bottom and wetland. However, the lot next door is mostly cleared and you have a 1/20th deeded interested in that lot for easier lake access. Approximately 3 acres are high and dry. OWNER WILL CONSIDER FINANCING WITH 20% DOWN!